With over 40 years’ experience in the warehouse equipment industry, you can be assured that Castle Mechanical Handling can take care of your warehouse equipment needs. 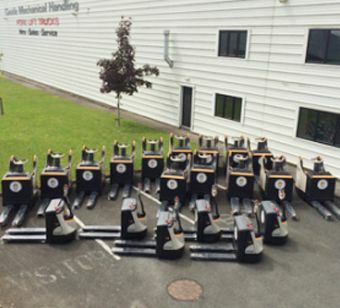 We specialise in the hire, sales and service of important machinery vital to the running of your business. 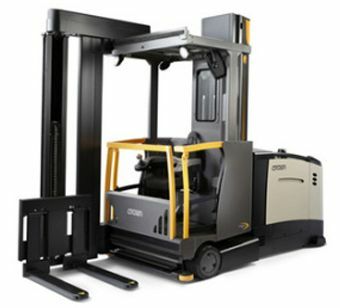 Are you aware that every fork lift truck driver needs to be correctly certified? Here at Castle Mechanical Handling, we offer some of the best products available within our industry. 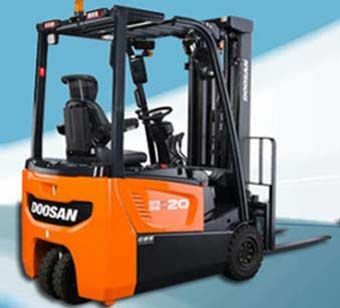 Both Crown and Doosan are manufacturers at the forefront of their field, ensuring to always keep abreast of the technological advances being made in the fork lift truck industry. This allows us to offer features to our customers which competitors cannot match. We endeavour to offer our valued customers superb benefits and long term savings.